Hi, I'm Lydia Edwards, a postgraduate student in Management. 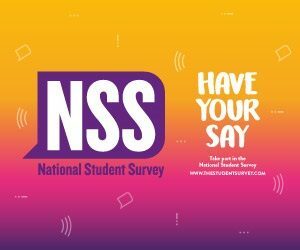 I’m currently the President of Durham University Consulting Society and was previously the non-sabbatical JCR President of Trevelyan College. In my spare time, I play netball and rugby, whilst also having a keen interest in international development and current affairs. 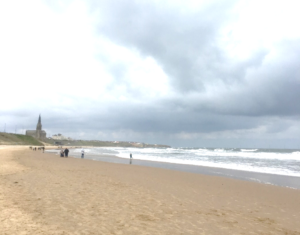 Why attend a Postgraduate open day? 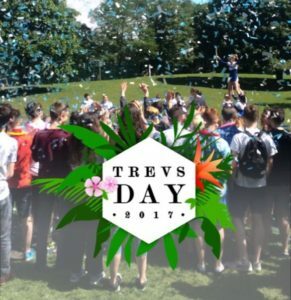 Trevs Tropical Beach Party – College Day Celebrations!